The “GPS community” was an obscure notion until it found an enemy — LightSquared. The company is seeking Federal Communications Commission approval to build a 4G broadband communications network. GPS manufacturers and users are horrified and warn that LightSquared’s plan would disrupt navigation on land and sea and in the air. The ensuing debate has been a Washington rarity — a political brawl not oriented along Democratic or Republican party lines. LightSquared is backed by hedge fund manager Philip Falcone, who has risked nearly $3 billion of his $7 billion in managed assets on the venture. 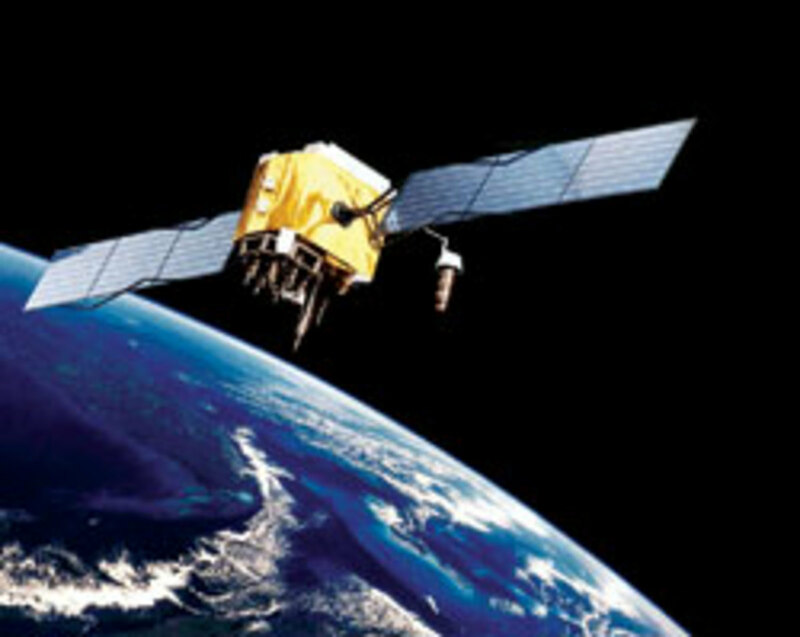 In 2004, LightSquared received the authority to operate a satellite voice and data service that would be augmented by “ancillary” ground stations. The idea was that handsets for the LightSquared network would be dual-mode (containing satellite and cellular transceivers) and that the ground stations would serve customers in places where satellite signals were blocked — tunnels or big buildings. The controversy began last fall when LightSquared petitioned the FCC to modify its authority for a satellite network to accommodate a new business plan to become a broadband wholesaler. It asked for permission to offer wholesale service using ground-based- only devices, rather than integrating satellite and terrestrial services. 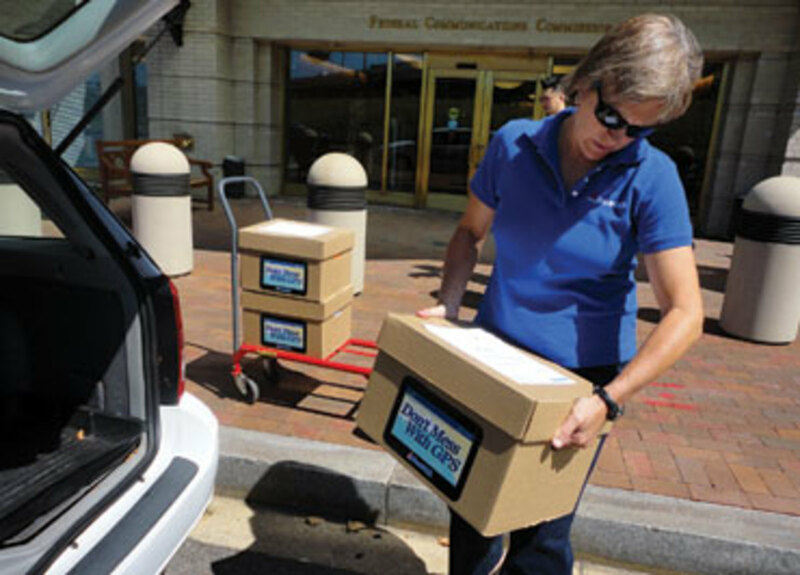 In January, the FCC granted LightSquared the waiver it needed, on the condition that the plan did not interfere with GPS systems. 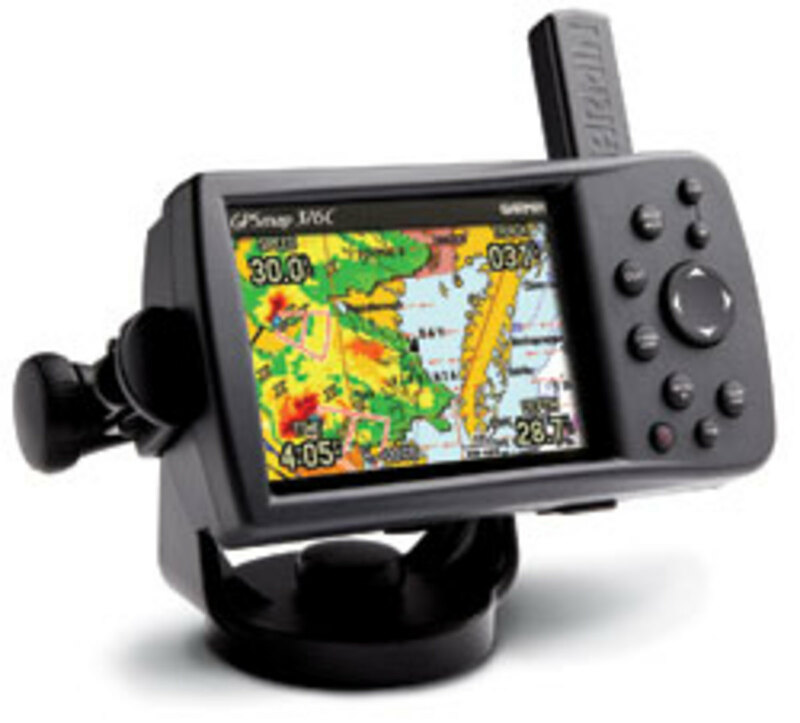 GPS signals for boating and other civilian uses are transmitted in the GPS L1 Band at 1559-1610 MHz. This band is directly adjacent to the L-Band frequencies LightSquared is proposing to use at 1525-1559 MHz. Until the FCC waiver, the latter had been reserved for space-to-earth signal transmissions. Satellites get their power from solar panels. GPS transmissions need a very quiet interference environment because they must transmit a signal more than 12,000 miles using just 50 watts or less of power— the power of a single light bulb. GPS receivers are designed to be extremely sensitive in order to lock on to these whispered signals and use a wide bandwidth. Compared with GPS, LightSquared’s ground transmissions will be like screams, according to Garmin lawyer Anne Swanson. “LightSquared’s power is predicted to be 96 dB higher than GPS. That translates to a LightSquared signal that is 4 billion times stronger than a GPS,” she wrote in a pleading to the FCC on behalf of Garmin. She also argued that even a LightSquared handset might interfere with nearby GPS devices because of the proximity of their bandwidths. When the FCC granted its conditional waiver, it ordered the formation of a “technical working group,” co-chaired by LightSquared and the Global Positioning System Industry Council, to study the interference problem and make recommendations to mitigate potential interference to GPS devices. After testing 130 devices, the working group reported in June that LightSquared had the potential to cause significant interference for GPS receivers in cars, boats, agricultural equipment and, perhaps most significantly, aircraft. The Air Force, FAA and international air safety organizations agreed and urged the FCC to keep LightSquared offline until solutions were found. LightSquared responded by proposing three remedies. It would operate at a lower power level than its FCC authorization permits, forgo transmitting in sections adjacent to the GPS band and would share the cost of underwriting technical solutions. For example, LightSquared suggested that GPS devices incorporate a filter to prevent interference from LightSquared’s signals and argued that the GPS industry had been sloppy in its product design. “A 35-cent filter,” one LightSquared representative quipped. Opponents say no such filters exist, not even as prototypes, and that it would be impractical to retrofit an estimated 100 million GPS devices across the United States even if they did exist. Also, opponents say, such a filter also is not possible because it would necessarily filter out portions of the GPS signal as well as the LightSquared interference. Sandy Daugherty is one of thousands who have criticized LightSquared in comments to the FCC, and he has gone online to urge others to do so. Daugherty is a catamaran sailor with solid credentials, having retired as a Navy pilot, an investigator for the National Transportation Safety Board and a sailing coach at the U.S. Naval Academy. As the critics pile on, LightSquared continues to sign partners in its bid to compete against Verizon and AT&T for 260 million wireless subscribers. In August, FCC chairman Julius Genachowski said his agency was continuing to explore remedies that would satisfy LightSquared and the GPS community. The FCC has set no deadline for its decision.